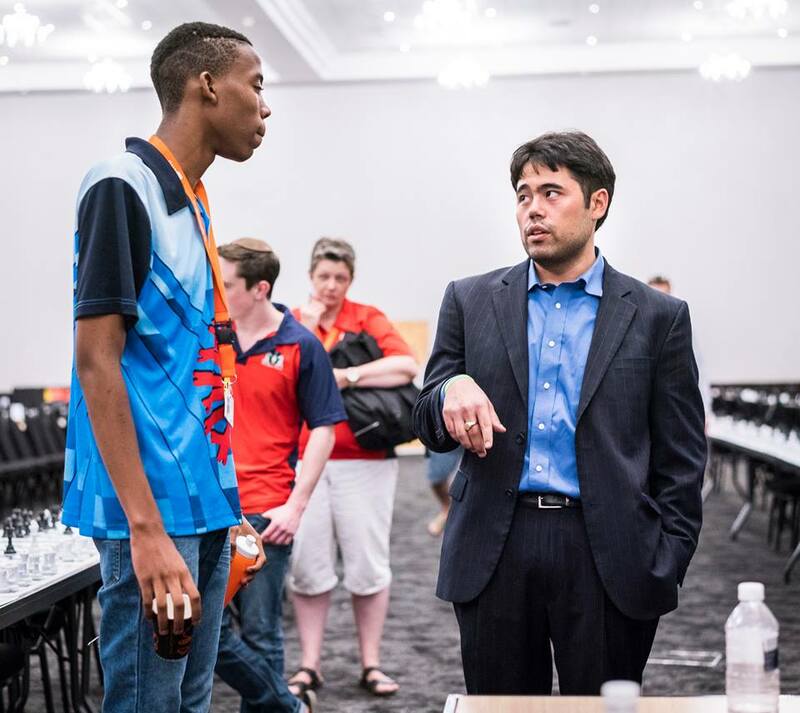 American Hikaru Nakamura, one of the world’s top chess Grandmasters, has shown his generosity by honouring a pledge he made earlier this year to assist two promising junior players from South Africa to further their chess careers. Hikaru identified the two young talents during his visit to South Africa in January while he was attending the South African Junior Chess Championships. He conducted one of the biggest simultaneous exhibitions ever to take place in Africa during the short tour, which was widely reported in various articles and videos and featured on prominent chess websites like Chess.com (see https://www.chess.com/news/view/nakamura-visits-south-african-chess-events). Hikaru has now partnered with the Kasparov Chess Foundation to deliver on his promise: the offices of the Kasparov Chess Foundation Africa will handle the logistical arrangements for the tour. 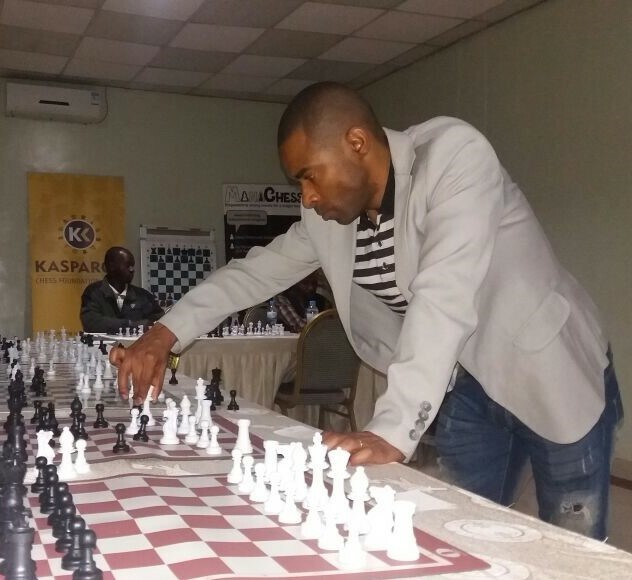 South African Grandmaster Kenny Solomon, who is now based in Italy, will accompany and train the youngsters on the tour while also participating alongside them in three strong open events in Europe. The tour itinerary will see all three South African’s participate in the ad Gredine Chess Festival in Ortesei from 15 – 24 June 2018, the 5th Porticcio Open in Corsica from 30 June until 7 July 2018 and finally in the Bergamo Open in the Piazzale Sant’ Antonio in Italy from 13 – 15 July 2018. Between the three events the youngsters will have an opportunity to live, travel and train with the Grandmaster, which will give them first hand exposure to the life of a true chess professional. 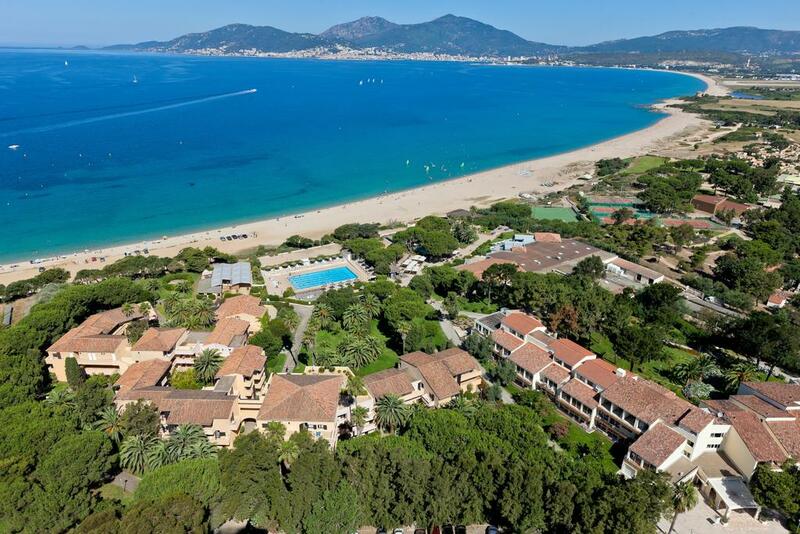 All three tournaments will allow the selected juniors to participate in events which will also feature some of the strongest Grandmasters in Europe. They will play a total of 24 FIDE Rated classical games over the course of a month which should give them incredible experience as they can expect to face stronger European based opponents in almost every single game they play. The juniors are under no illusions regarding the size of the challenge that lies ahead of them, but they are relishing the opportunity to test themselves and improve. Kasparov Chess Foundation is delighted to be able to partner with both Hikaru and KCF Africa to make the tour a reality. We wish to thank Hikaru for his generosity and foresight and commend him on setting an outstanding example to his peers as he helps to develop promising talent on the African continent. Kasparov Chess Foundation is a non-profit educational organisation supported by charitable donations from individual and corporate sponsors. Founded by the 13th World Chess Champion, Garry Kasparov, our mission is to bring the many educational benefits of chess to children throughout the United States by providing a complete chess curriculum and enrichment programs. The Foundation promotes the study of chess as a cognitive learning tool in curricular classes and after-school programs for elementary, middle and high schools, both in the public and private school sectors. Kasparov Chess Foundation Africa was launched in 2012 as a public benefit organisation focusing on the promotion of chess as a tool for education and social development across the broader African continent. It overseas the African operations from its head office in Johannesburg, South Africa and was the third regionally focussed Kasparov Chess Foundation to be launched. Grandmaster Hikaru Nakamura is an American chess Grandmaster who has been rated as the #1 in the United States and as high as number 2 in the world by the World Chess Federation. He has been consistently ranked amongst the top 10 best chess players in the world for many years. Hikaru is a four-time United States Chess Champion and was a member of the United States team that won the gold medal at the 2016 World Chess Olympiad held in Baku, Azerbaijan.